Haiku Films collaborates with world-class crew and talent to deliver a harmonious and high quality experience to the production process, no matter how big or small the project. Mabel is an award-winning filmmaker and alumni of the Sundance Producers Conference who creates visually compelling films on socially relevant contemporary issues. Mabel brings passion, focus and a high level of creativity to every project she works on. Her directing, producing and editing experience ranges from corporate and commercial clients to documentary, feature and short film projects. She has worked on projects for Oracle, IBM, Cisco,Google, Facebook and for media companies such as CBS Interactive, Revision3, On24, LinkTV and KQED. 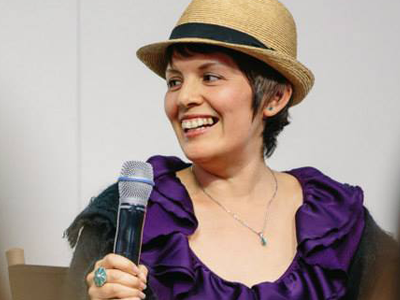 With her documentary project Prodigal Daughter, Mabel participated in the NALIP Latino Media Market 2012 and, more recently, in the NALIP Latino Producers Academy 2013. Mabel is a recipient of the 2013 NALIP Artist Mentorship Grant. 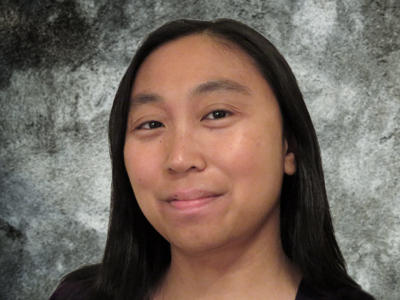 For over 10 years, Jessica Sison has worked in the entertainment field as a producer, editor, director, camera operator, and post-production consultant. While she specializes in documentary films, her experience also includes broadcast, commercial, news, corporate, educational and narrative films. Jessica’s film work has screened in film festivals all over the world, including Tribeca, Slamdance, and SXSW; and her broadcast work has been shown on Showtime, PBS, the Oxygen Channel, the WB, and The Filipino Channel (ABS-CBN).